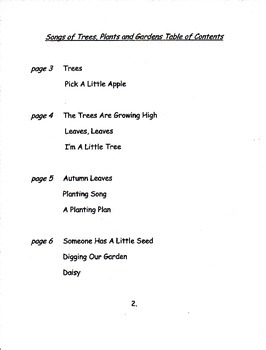 These songs have melodies to common nursery rhymes. 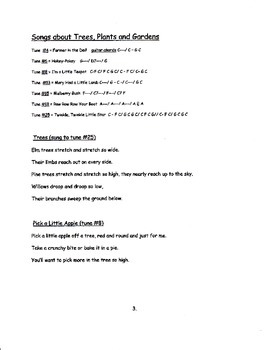 Singing a learning concept is a great way for children to work on memory skills, listening, language and speech development. 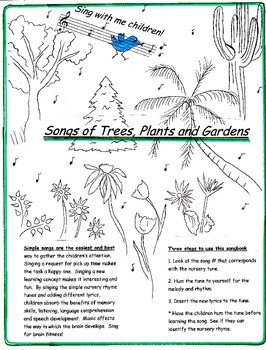 The songs in this booklet are for the growing seasons - planting a garden, picking apples or collecting leaves are all favorite activities for 3 - 6 year olds!